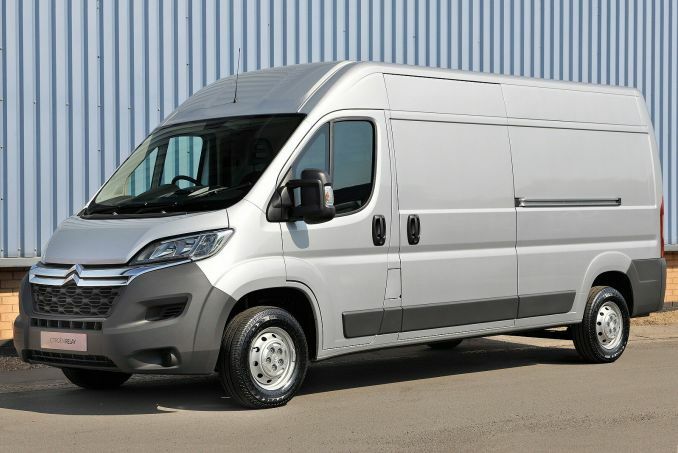 Get the latest Citroen Relay lease deals from Intelligent Van Leasing. We offer some of the best value deals in the UK on new Relay vans for your business. All our lease contracts include free delivery to the UK mainland, a manufacturer’s warranty, road tax, phone support and optional vehicle maintenance packages. 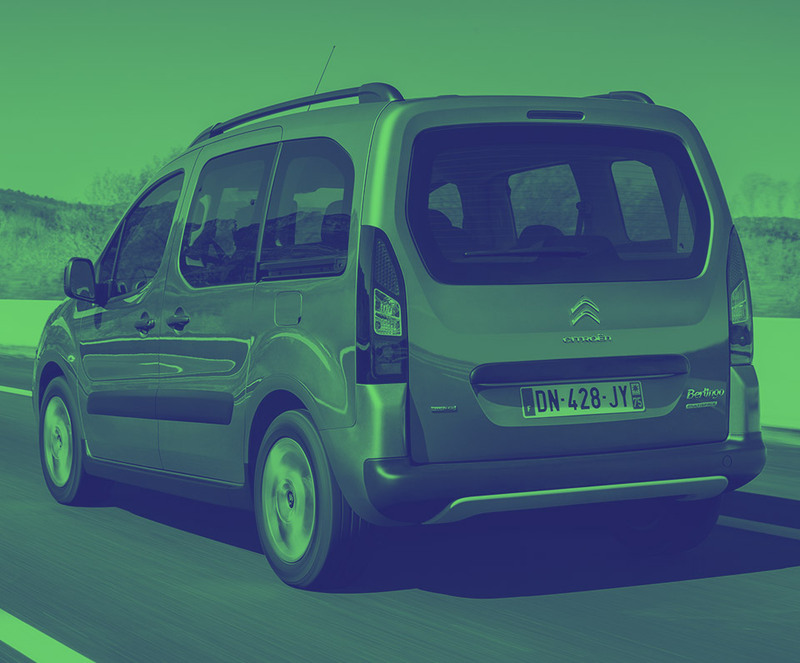 Our Citroen Relay deals listed above are for any limited company, partnership, sole trader or self-employed businessperson. The deals are automatically presented in order of low to high price, but you can use our smart filters to find a car that meets your exact needs. Yes, all business contract hire deals are tied to a specific annual mileage. If you exceed this then there is an excess charge to pay for each mile you go over the stated amount. However, this doesn’t necessarily mean it’s not affordable or punitive. Get in touch with our dedicated experts today and find out what the options are for your business if you foresee high mileage usage. Lease deals do not come with insurance included as standard, it is the responsibility of the individual or company taking out the contract to insure the vehicle before taking delivery. Maintenance is an optional bolt-on to your van leasing contract. It covers repairs and replacements for certain parts (ask our advisors for full details). If you do not take out a maintenance plan with your van then it’s down to the customer to maintain the vehicle throughout the duration of the lease.